Fiona Hall is an acclaimed Australian contemporary artist who first emerged as a photographer, later moving onto working with a diverse range of media. Her career spans four decades and her ever-growing repertoire includes photography, video, painting, sculpture as well as garden design and installation. The materials she chooses for her works are as critical to her art as the ways through which she engages with these to debate and address contemporary political, cultural and ecological issues, by which she is endlessly fascinated. She maintains a strong sustainability focus through her practice conveying messages relating to botany, animal conservation and natural history, consumerism, warfare, colonialism, white supremacy, and globalisation, stating that ‘we need to start looking after the environment — we are a part of everything around us, not above it, we are a part of a bigger picture’ (Heide Museum of Modern Art, 2013). The core theme throughout her work is the relationship between nature and culture and how our culture is impacting the world (Australian Government, n.d.). Fiona Hall’s preoccupation with the perilous state of the world at the intersection of where nature and culture collide can be seen in her Native Rockery Garden that sees the plants themselves as sculptural forms and reflects ‘the environmental fragilities and our increasingly fractured relationship with the natural world’ (Heide Museum of Modern Art, n.d., p. 19). Hall researched the Reeds’ library and recognised and considered their interests reflected in the works of influential historical gardeners such as Edna Walling, and international figures Eleanour Sinclair Rohde, Vita Sackville-West and Gertrude Jekyll. Through her rockery garden she acknowledges John and Sunday’s conservation efforts and commitment to planting only indigenous species at the property, from the early 1960’s onwards (Heide Museum of Modern Art, n.d.), and it could be argued she also pays homage to the Indigenous peoples, confronting the damaging cultural and environmental effects of colonialism. 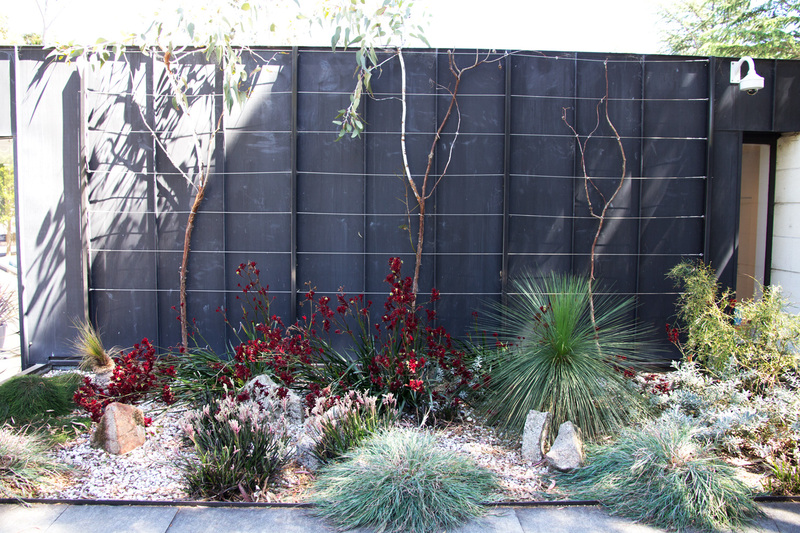 Hall‘s Native Rockery Garden is the second artist’s garden to be commissioned at Heide. How can artists that focus on environmental and sustainability issues help make the world a better place? Why is planting indigenous species beneficial to the local ecosystems? Why is it important that we preserve indigenous flora? 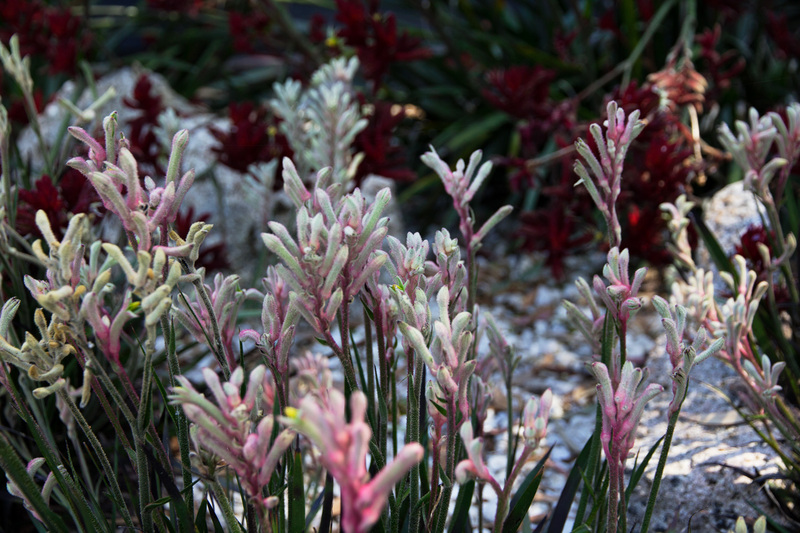 What are the advantages of planting indigenous species in Australian backyards/urban areas? How does this contribute to tackling sustainability issues facing the world? What kinds of indigenous plants are you familiar with in your local community, school or home? Heide Museum of Modern Art. (n.d.). 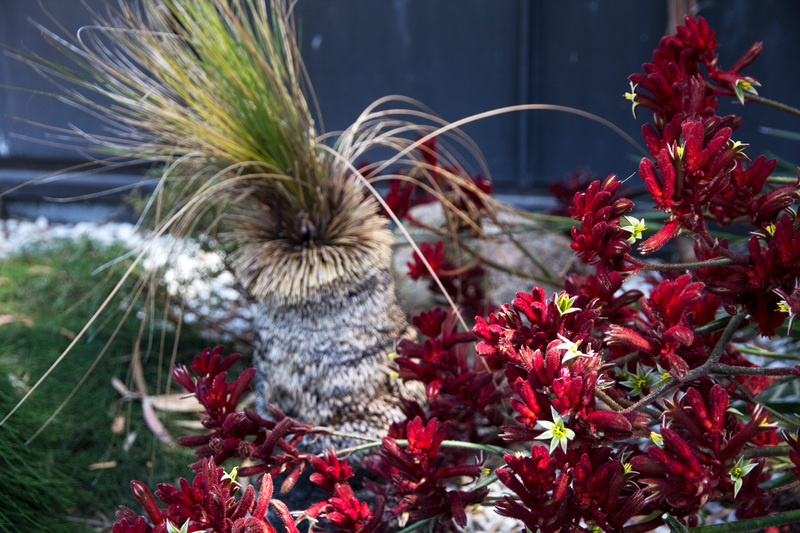 Heide education resource: Heide sustainability art trail. Melbourne, Australia: Heide Museum of Modern Art.